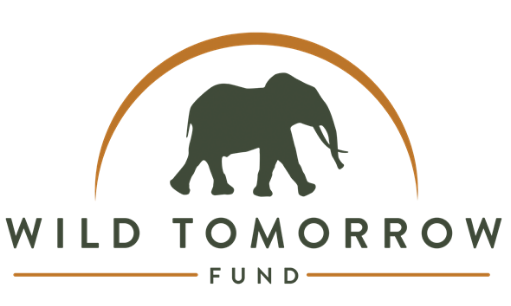 Wild Tomorrow Fund do incredible work in wildlife and wild habitat conservation as well as supporting rural schools in South Africa. 10% of all company profits will be donated to supporting their work on the ground. Africa Wild Trails has been working with UK adult and youth groups in South Africa for over 10 years. They are our expert partner for logistics and connections with in-country experts. Odyssey and our expert partner AWT have worked with both locations over many years. The hospitality is wonderful, the locations unique, and they are perfectly situated to create the perfect environment and atmosphere for our time together.